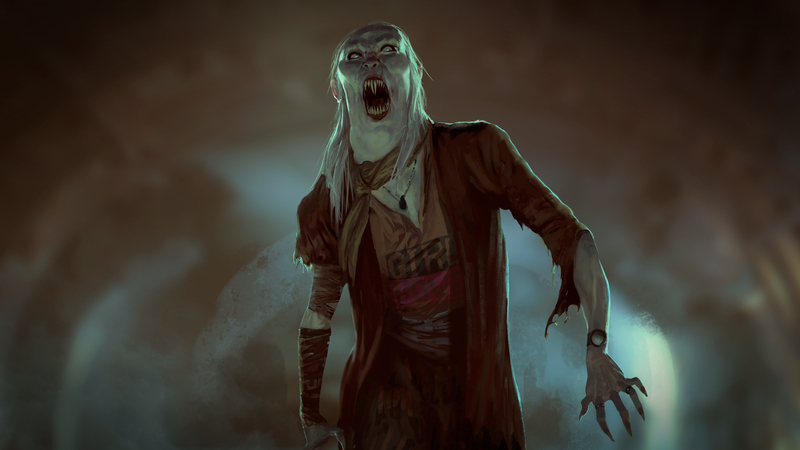 Vampire: The Masquerade – CHAPTERS is a legacy style, story-driven role-playing board game. 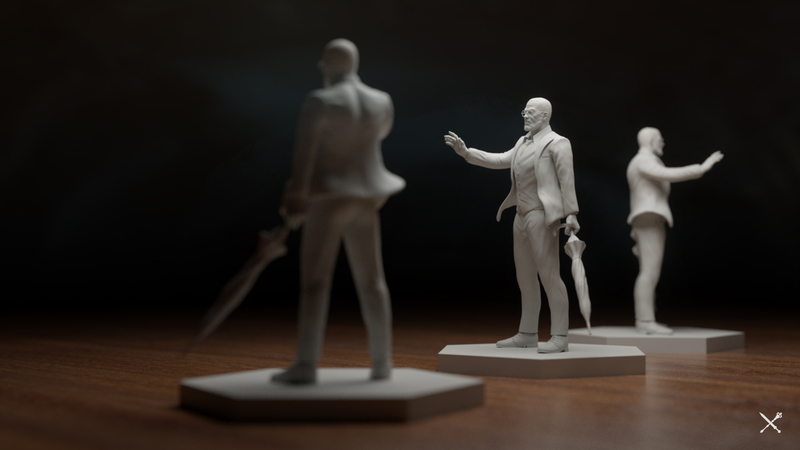 This unique combination of playable elements delivers an unforgettable adventure for 1-4 players with highly detailed miniatures, where the strategy and decisions you make have a huge impact on the story. 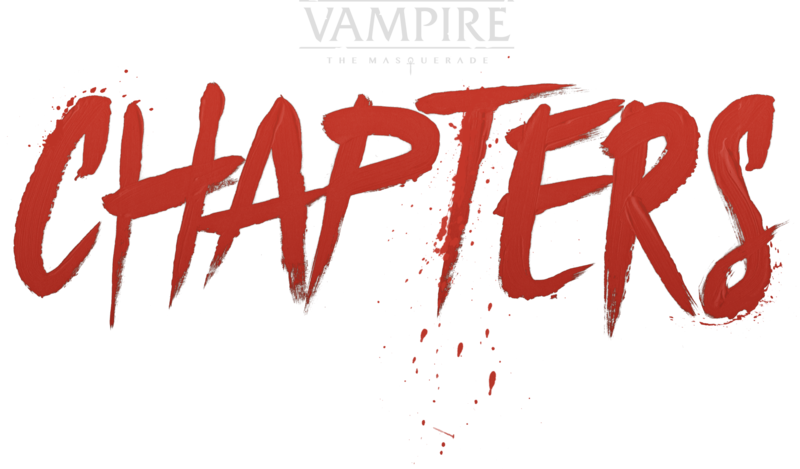 Vampire: The Masquerade – CHAPTERS takes place in Montreal, after the appearance of the Second Inquisition and the fall of Sabbat. 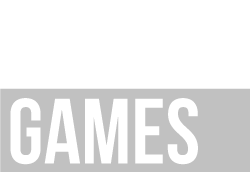 Designed around three pillars—story, legacy, and role-playing—our goal is to merge the best elements of RPGs and board games in a brand-new way. Your decisions will shape the adventure in a strong and mature storytelling. 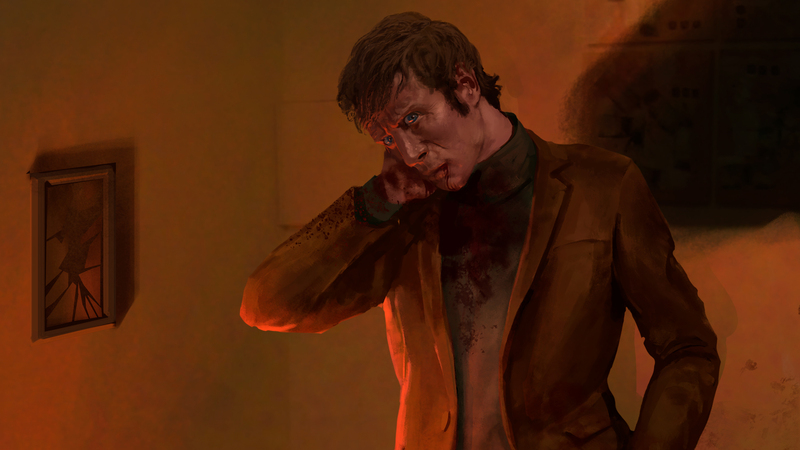 Story-driven: The campaign will hold a large number of scenarios. 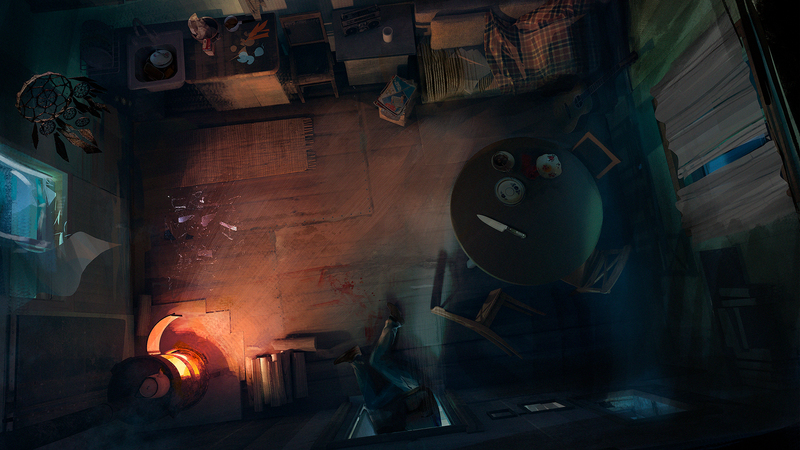 The story is made to be immersive, frightening and keep players on the edge of their seats. Legacy: Depending on players’ approaches and decisions, some scenarios will unlock or get locked forever. Player's decisions will matter and affect almost every aspect of the game. Roleplaying board game: Players have the agency to make decisions based on their character choices. They will create their characters and improve it over time with experience points. 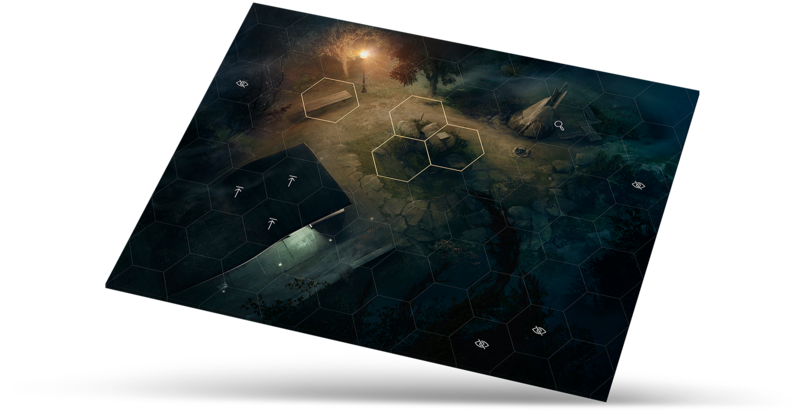 Players will be immersed into advanced investigations, a multi-choice dialogue system, and powerful fighting strategies. 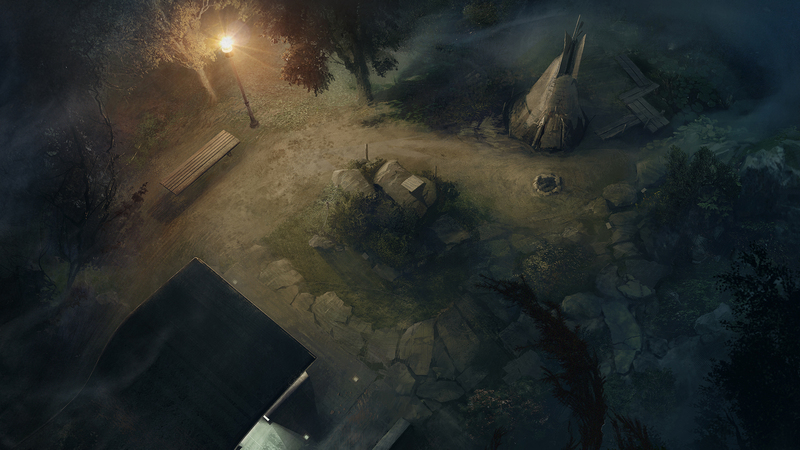 Help us shape the game by sharing your thoughts, ideas, stories and best rpg experiences. Our goal is to create one of the most innovative board game of all time. 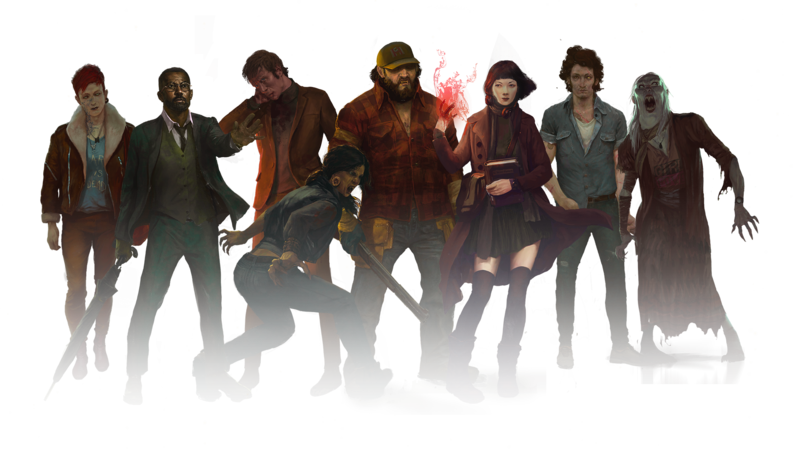 Vampire: the Masquerade CHAPTERS is actually under development and YOU can add a brick to this unique World of Darkness experience. Receive exclusive news, offers and a Kickstarter launch date reminder. Don't miss your chance, all DAY-1 backers will get an exclusive bonus. Receive exclusive news, offers and a Kickstarter launch date reminder. 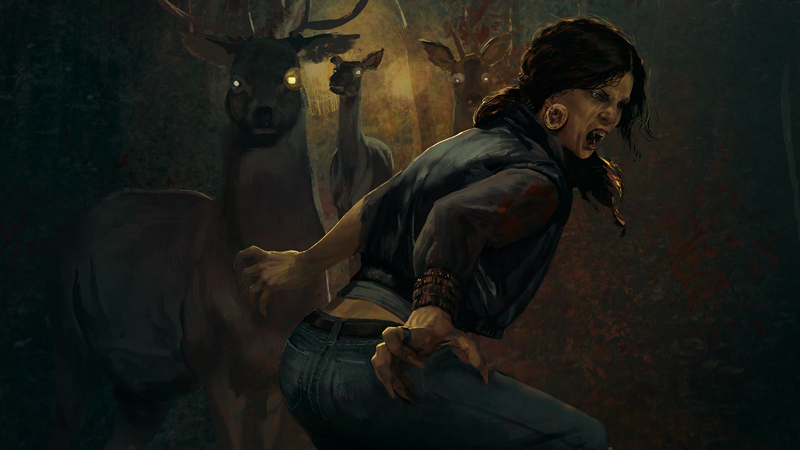 Don't miss your chance, all DAY-1 backers will get an exclusive bonus. We promise to not spam or share your informations with any third party.  Portions of the materials are the copyrights and trademarks of White Wolf Entertainment AB, and are used with permission. All rights reserved. For more information please visit www.white-wolf.com.